Predict your AIR using our JEE Main Rank Predictor and view engineering colleges to apply! Predict your rank with our JEE Main Rank predictor! 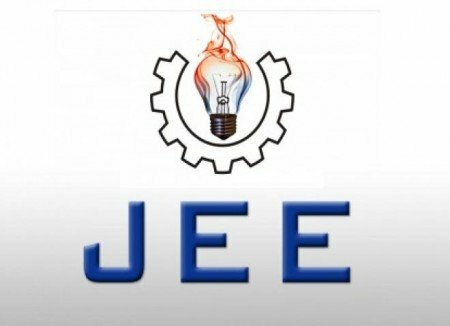 JEE Main is the most sought-after engineering entrance exam in India. With our JEE Main Rank predictor, you can easily get an overview of your rank according to your expected JEE Main 2019 Score. The tool is simple and easy to use. 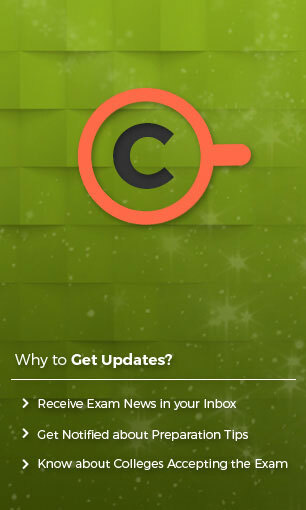 The JEE Main Predictor 2019 requires only your expected JEE Main Score to track your Rank. 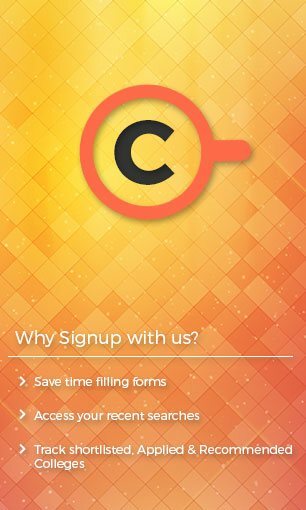 The tool would help you assess your eligibility to be in the top percentile. 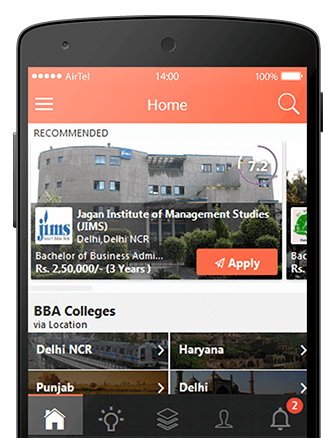 It would also provide you an idea about whether you can apply for JEE Advanced or not. Register by entering name, mobile number, email address. JEE Main 2019 expected score. Click ‘Know your rank” option. You will receive an estimate of the rank. 12th grade marks would be having no weight in determination of ranks for JEE Main. For all the examinees to qualify in IIT/NIT/IIIT admissions, based on JEE Main ranks, a minimum of 75% is required to be secured in the 12th board exam; alternatively, the candidate is required to be in the top 20 percentile in the 12th grade exam conducted by the Boards. For the SC/ST category, a minimum of 65% in the 12th grade exam would be considered as the qualifying marks. The notification has removed Grade 12 marks as a factor in the determination of ranks, however the eligibility criteria holds. 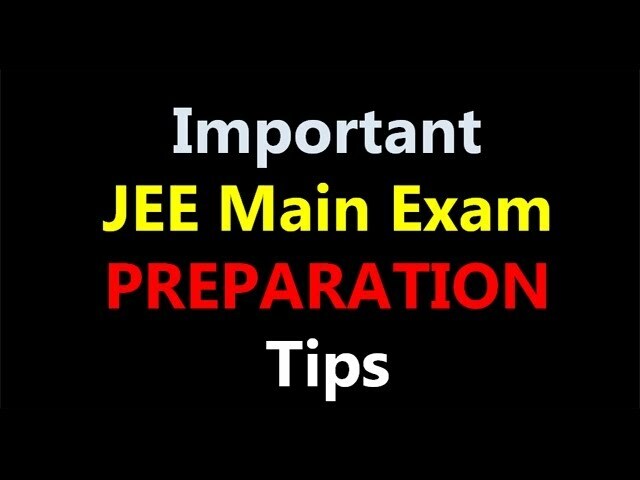 What are the basis of preparation of JEE Main rank list? JEE Main ranks are determined on the basis of JEE Main scores. The scores would be arranged on the basis of merit and rank awarded correspondingly. A percentile is that particular threshold before which certain number of values is lower. What are the subjects considered for eligibility? The aggregate score of a JEE Main Examinee is taken. JEE Main marks in reference to the percentiles obtained by students on an All India level. This score would finally determine the rank of the examinee. Candidates obtaining higher marks in Mathematics would be allotted with a better rank. Candidates obtaining higher marks in Physics would be allotted with a better rank. Candidates obtaining a higher absolute value of the ratio determined based on positive to negative marks would be allotted a better rank. If the above-mentioned criteria do not work, the candidates would be allotted the same rank. Candidates obtaining higher marks in Aptitude test (Paper 2) would be allotted with a better rank. Candidates obtaining higher marks in Drawing Test (Paper 2) would be allotted with a better rank.